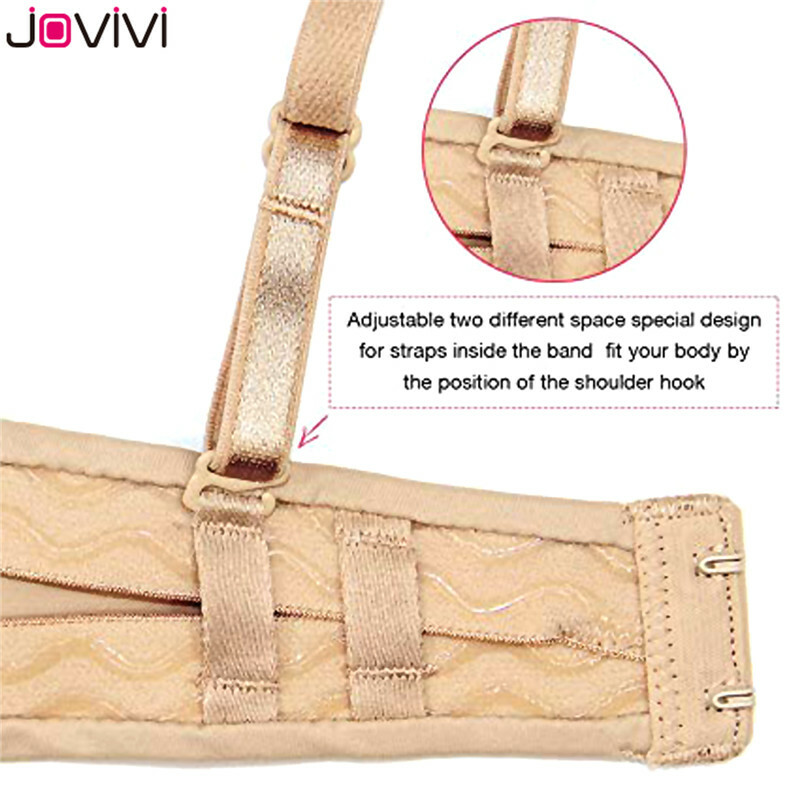 Multiway bra comes with detachable straps for several wear style you like as strapless, halter, crisscross or one-shoulder and so on. 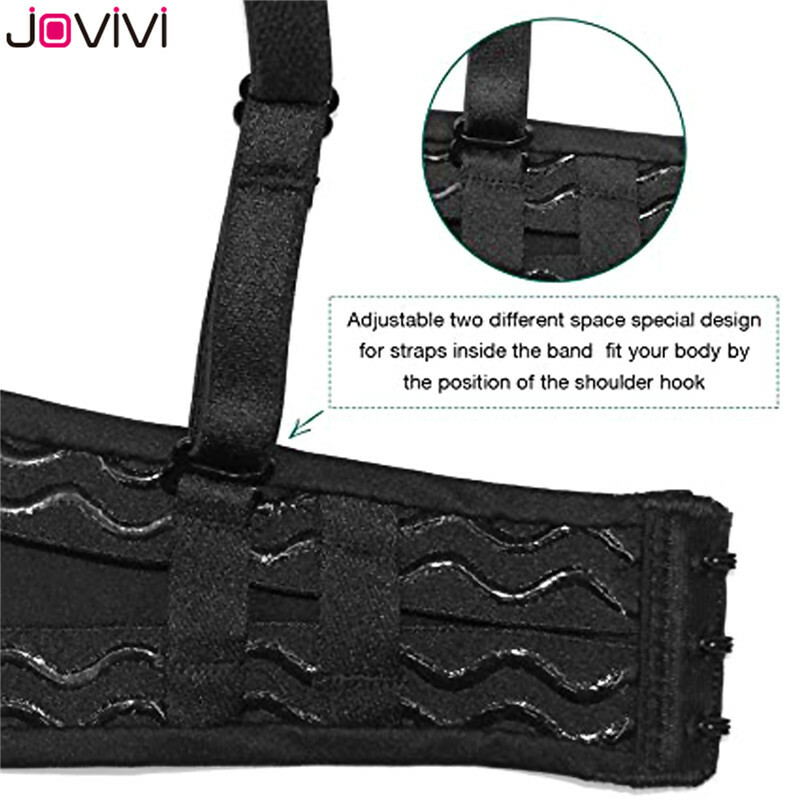 Adjustable two different space special design for straps inside the bands allows you to fit your body by the position of the shoulder hooks. Silicone gripper at interior sides around the top of the cups and along the whole band edge to prevent slipping and keep bra stable stay in place. Full figure cups,Contour with underwire provide great support to push up your breasts. Ideal choice for any wear occasionas and lot of clothing to match with. A must have for prom, party, gathering,wedding and red carpet show. If you have any questions about the size, please leave a message about your detailed size, we will give you advice.